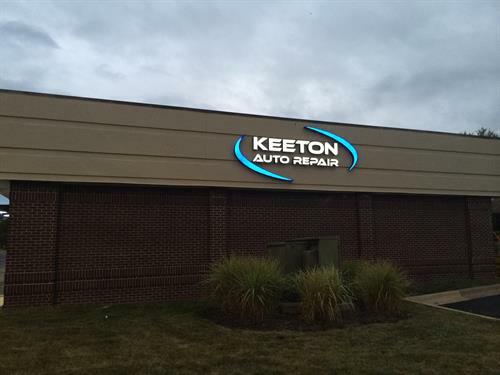 Keeton Auto Repair is a family owned and operating business and it is important to us to build a relationship with our customers. David and Lauren Keeton opened Keeton Auto Repair in 2016 to expand their passion for the auto repair industry in the community. David in an ASE Certified Master Technician and Lauren grew up in the industry. David started his career in the automotive industry while attending the Johnson County Area Vocational Technical School in high school. He always had an interest in figuring out how things work and how to make them better. When he got his first car, his first instinct was to take it apart, make it better, and put it back together. Auto repair came naturally to David and he found that he excelled in figuring out problems that others could not. Eventually, as others asked for his help repairing their vehicles, he turned his hobby into his profession. 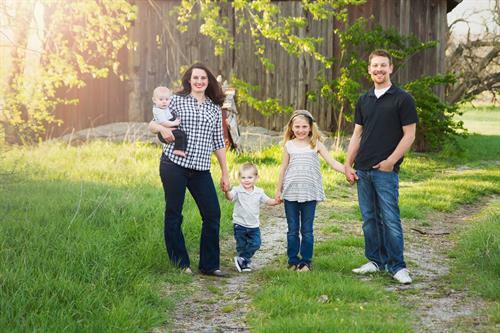 For the last 15 years he has worked as a technician in the Overland Park and Olathe area. Growing up, Lauren's family owned an automotive repair shop, where she spent much of her time and was taught by her father to do maintenance and repairs on her own car. 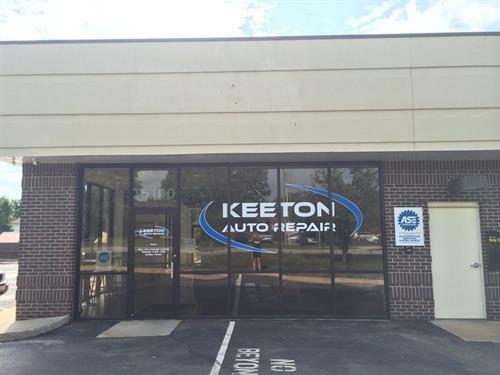 Keeton Auto Repair is a full-service facility servicing all makes and models. They are also equipped with the speciality tools to perform exhaust system repairs. 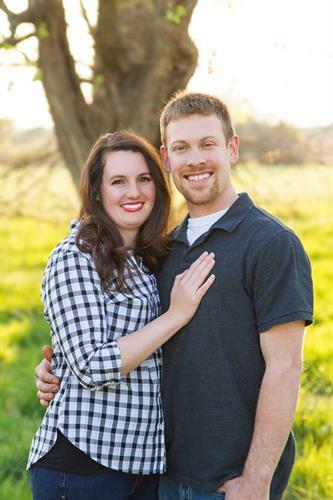 David and Lauren are dedicated to providing Overland Park with top-notch auto repair and providing a comfortable atmosphere for their customers. You may even see their three children there with them from time to time! They look forward to serving you soon! 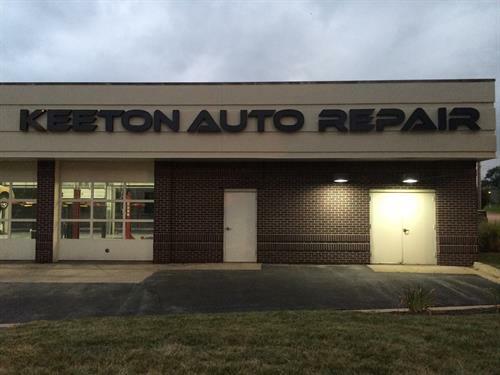 Keeton Auto Repair is committed to providing high-quality repairs and preventative maintenance. Our goal is to help keep our customers and their families safe on the road. We perform repairs from bumper to bumper on both foreign and domestic vehicles. At Keeton Auto Repair, we emphasize the importance of routine maintenance to help extend vehicle life and performance. We offer a repair guarantee starting at 36 months / 36,000 miles for most vehicles. We are located on 151st St., just 3 blocks east of Metcalf on the corner of 151st and Glenwood.